Prolainat, a company that specializes in frozen confectionary, ice creams, and cakes has voluntarily recalled the “dozen sweet bites” of Trader Joe’s. People who are sensitive to coconut or coconut containing products may have an unpleasant, serious, or life-threatening allergic reaction if they consume the products mentioned above. The symptoms could range from itching of the mouth, throat, and eyes to nausea, vomiting, shortness of breath, the difficulty of swallowing, and going into anaphylactic shock. People who are sensitive to coconut are advised to not consume the products and return them to Trader Joe’s for a refund. 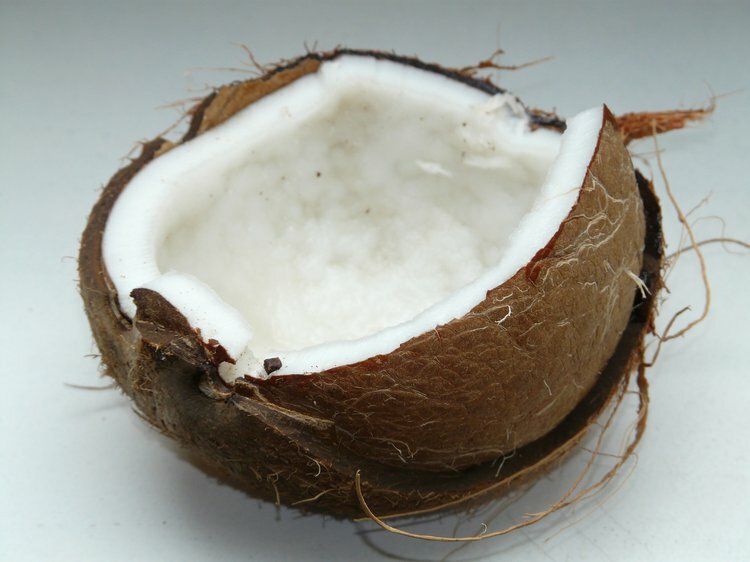 Consumers who do not have coconut sensitivity need not be concerned. Concerned consumers are advised to contact Trader Joe’s Customer Relations at 626-599-3817, Monday-Friday (6.00am-6.00pm, PST).